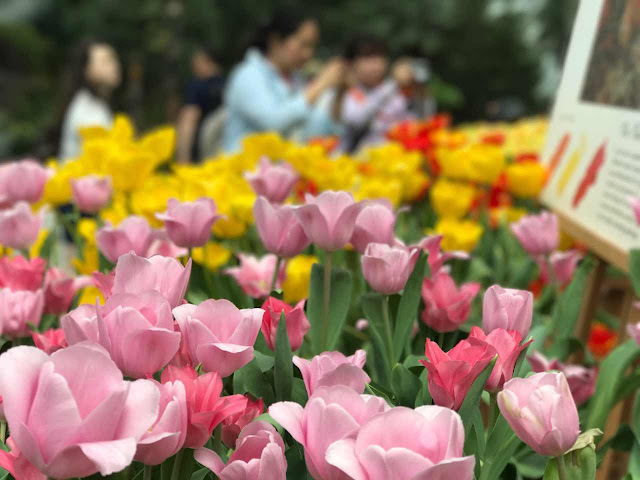 TULIP AND ART LOVERS REJOICE! This April, Gardens By The Bay is taking inspiration from one of the most well-known artists, Vincent van Gogh. 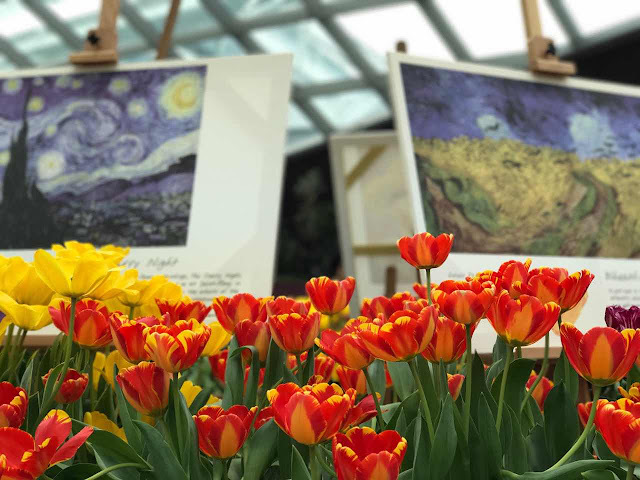 The Flower Dome will be transformed into a floral gallery featuring Van Gogh's self-portrait and famous art piece, 'The Starry Night' alongside the vivid hues of the tulips. 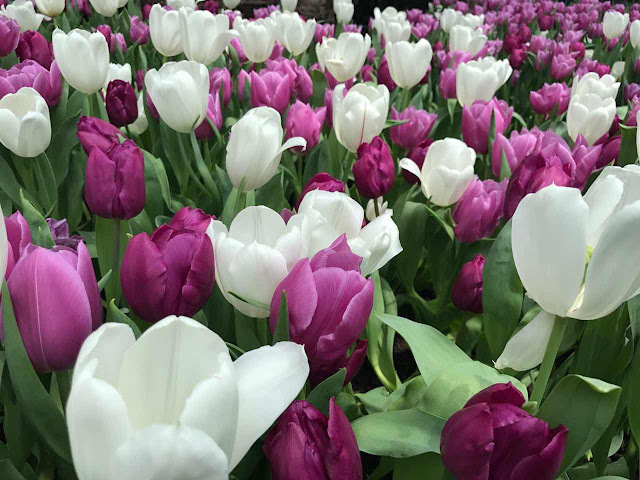 Get discounted tickets (inclusive of admission to both Flower Dome and Cloud Dome) here!